What makes Beyond Spots & Dots unique is that we conduct market and competitive research for every advertising plan we put together, no matter how small the budget. 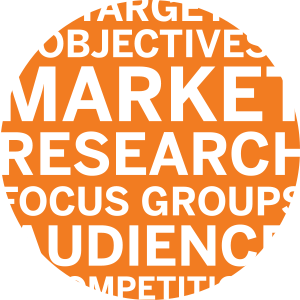 The goal of our research is to answer questions related to your target audience so you reach your goals and objectives. We analyze market penetration, brand loyalty and other key measurements among your target customers, viewers, readers and listeners. The research we have access to includes various categories, consumer shopping habits, demographics, media usage, lifestyles, psychographics, census data and more. Our measurements detail the lives of your prospective and current target. Today's marketplace is changing faster than ever with a savvy group of consumers. Beyond Spots & Dots can help your business in fighting harder to win the battle for share of voice and ultimately, a greater market share. 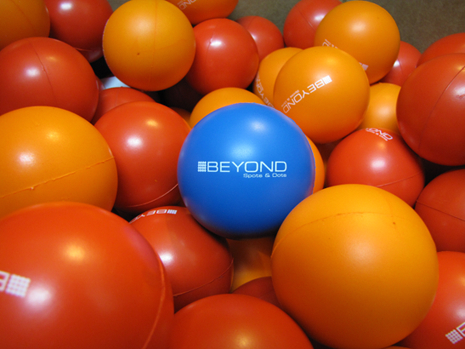 Beyond Spots & Dots has a wealth of resources geared to helping you compete successfully in the changing economy. Our research analysis will provide a strategic plan to back up the media recommendation we make. What and when customers buy products fluctuates based on a variety of factors. Is it holiday time? Do you do a higher volume of sales on weekends? Are sales higher online than in-store? Narrowing down purchase habits will better enable Beyond Spots & Dots to time and target specific messaging. To execute a successful marketing campaign, you need to know how your target audience thinks. What is important to them? What sorts of things are they interested in? Through our market research process, Beyond Spots & Dots will gather this information.